The eWeek team put on four events Thursday and Friday. 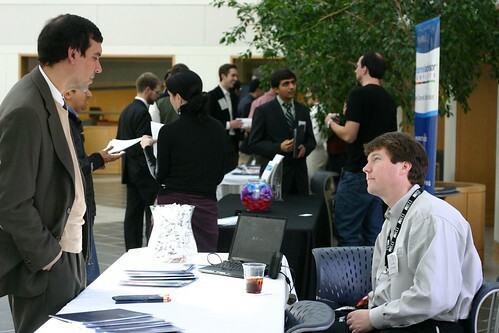 The Start-up Job Fair connected local companies with graduate and undergraduate students. The start-ups from around the Triangle represented a wide range of industries, from biotechnology to Web 2.0. 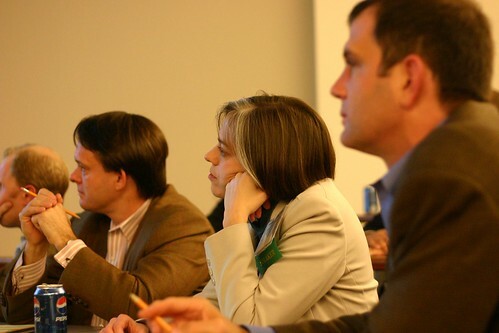 The event was sponsored by Research Triangle Institute (RTI). Will Pearson, Trinity '01 and co-founder and President of Mental_Floss magazine, capped off the undergraduate events with a presentation about his experience starting mental_floss. This event was sponsored by Aurora Funds and Intuit JumpUp. This event was sponsored by Aurora Funds and Intuit JumpUp. 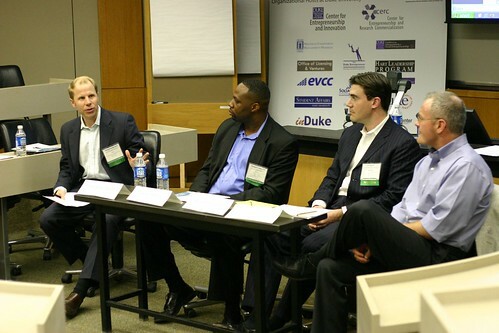 Geoff Cramer, Duke WEMBA '01 - Founder and CEO, Futures, Inc. Tomorrow is the last day of Entrepreneurship Week. There are three events: the International Entrepreneurship Speaker, the Environmental Entrepreneurship Panel, and the Entrepreneurship Week Closing Ceremony. See you there! When you take your graduates and under graduates with you to a mission so you can complete the task and the objectives of the task on the homepage because those students are more enthusiastic and think every thing in a whole new perspective to overcome the problem. This could be the way to handle the suspense and how it would be inspirational. Thanks a lot for such kind of helpful writing. If you do your writing with proper research and try this then you will go to the right path as there has no other option without research. I just love your blog whatever you've write here. There has some journal where you can post your review writing things. You can check this useful link that will give you some valuable ideas about the computer engineering. After saw these photos i just understand that it is a job related post. In which they all are doing their check it work and also saw their position in which they are here in this time. So we can manage with them if we are a part of this organization who share it's images. Such a good job fair for graduate and undergraduate students. 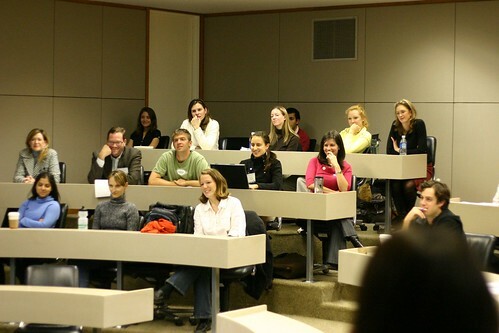 Here author provided excellent information about international entrepreneurship speaker and capstone speaker which should helpful for students. Please here visit the site to get answering machine greeting services. Thanks for sharing good job fair information with nice pictures. eWeek Wrap-Up :: Thank You!